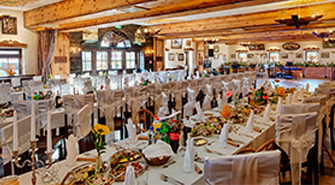 Right outside of Warsaw there is a place where you can find your childhood memories. 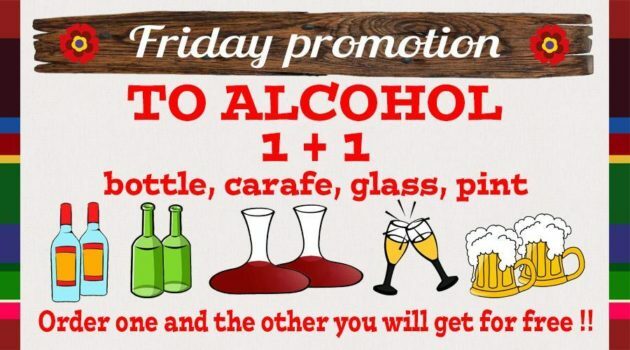 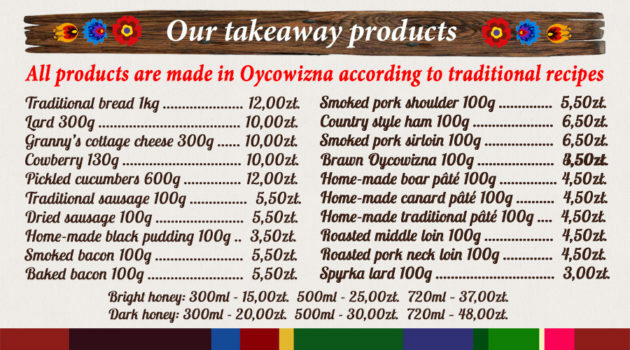 This is a place for people who appreciate traditional Polish cuisine, natural products and tastes they can remember from the old times. 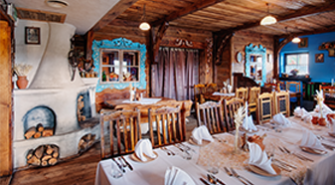 Gościniec Oycowizna, with its thatched roof, decorated in a stylish way, offers excellent traditional Polish dishes. 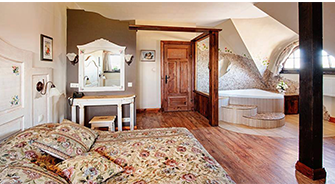 What’s more, our guests can use 13 exclusive hotel rooms, one with the longest bed in Poland! 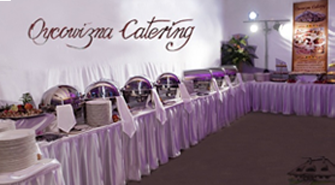 Oycowizna specializes in organizing wedding receptions, First Communion dinners, birthday parties, company events, jubilees and catering service.